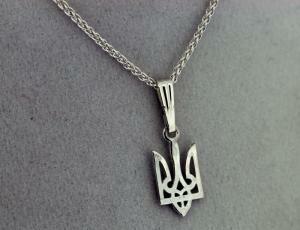 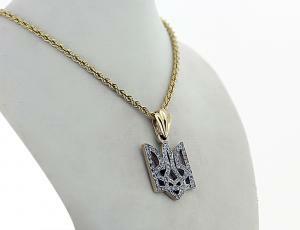 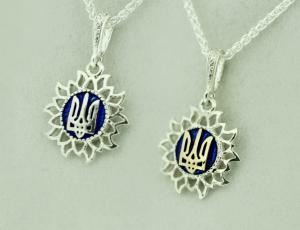 Show your support for CYM Ukrainian Youth Association with this classic .925 sterling silver “CYM” pendant. 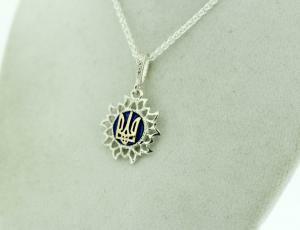 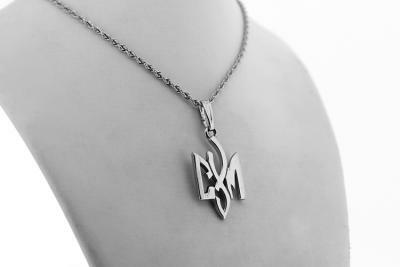 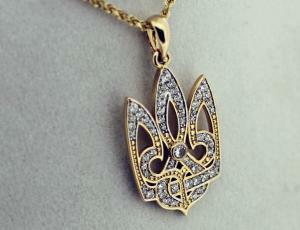 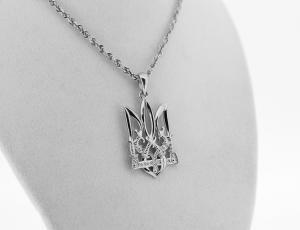 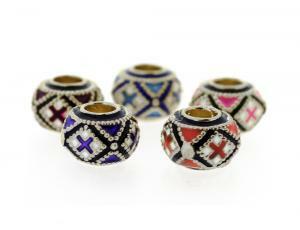 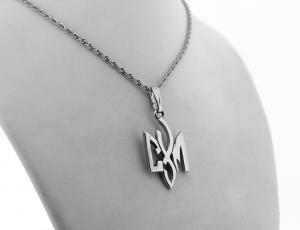 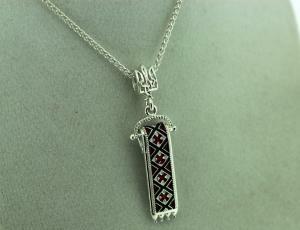 Show your support for CYM Ukrainian Youth Association with this stylish .925 sterling silver “CYM” pendant. 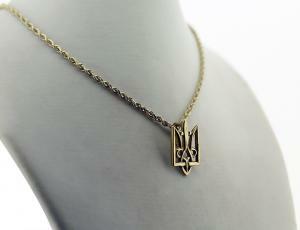 The Ukrainian American Youth Associaiton (UAYA) “The Spilka Ukraïns’koï Molodi” is a Scouting organization in Ukraine, Argentinia, Australia, Belgium, Canada, Estonia, France, Great Britain, Germany and the United States affiliated to the Organization of Ukrainian Nationalists.